A BIG thank you to all speakers, delegates and partners for making CDAO Melbourne 2018 such a great event! With over 350 Data Analytics executives in attendance, there was a lot of chatter about technology and ideas that can accelerate your own transformation journey. We loved hearing from industry about how you are tackling the high-priority challenges facing data executives today including Governance, Privacy, Culture, Talent and the effective application of AI, Machine Learning and Advanced Analytics. The recent Chief Data & Analytics Officer Forum (CDAO) Melbourne gathered the region’s leading data and analytics executives to share their insights on developing the infrastructure, ecosystem, buy-in, culture and strategies to maximise the degree of actionable information available. 2018 was a fantastic event with engaging presentations, topical discussion, in-depth Focus Day, and invaluable networking opportunities. The three days covered many topics and issues from the development of data analytics capability, culture, data literacy and leadership skills, to the goveerning of bias, GDPR and deployment of advanced analytics. "The CDAO is THE event of the year for data professionals to attend. The combined experience and expertise at this event is amazing"
"Absolutely amazing event, great to see the world of data and analytics through leader’s eyes. Home for fantastic networking and talent discovery." "A good gathering of like-minded professionals. 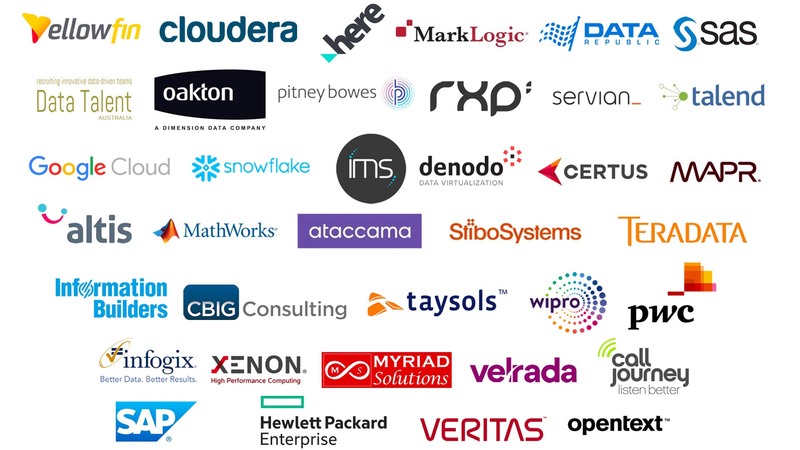 I found the willingness to share information and experiences refreshing"
"CDAO provided an amazing opportunity to network and learn from other global senior data and technology leaders "
"Great event to meet analytics leaders and learn how the market is meeting today’s challenges." 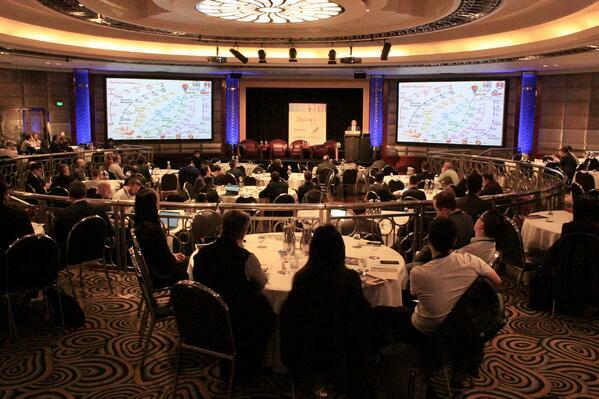 "Very informative presentations, professional speakers with vast grasp on the subject matter"
CDAO Melbourne is the best event on the calendar to get inspired and make new contacts with the people that can help you drive your data analytics projects forward. It's also a lot of fun so don't miss out - Register your Interest now!